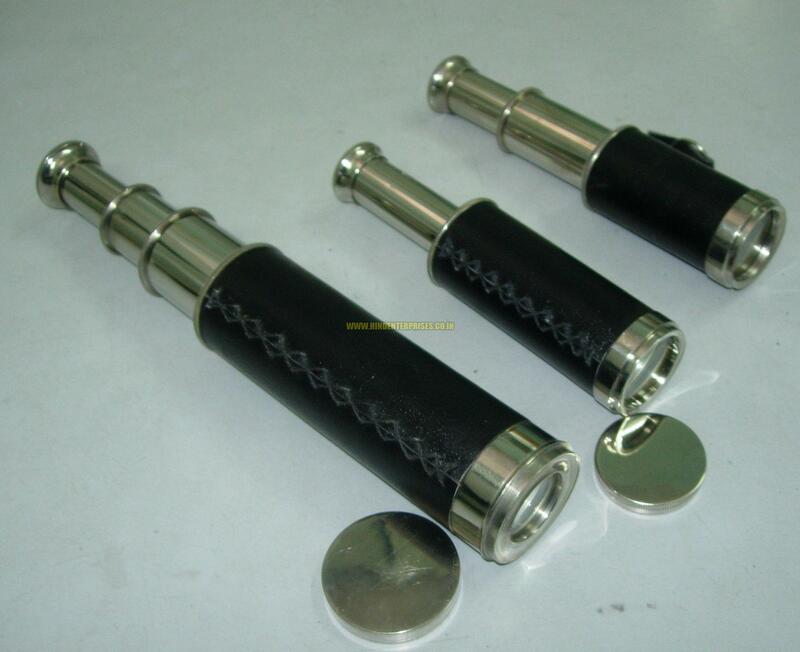 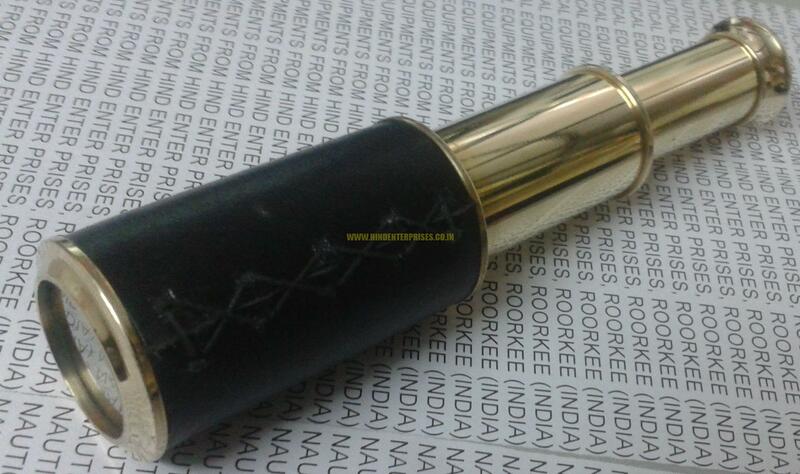 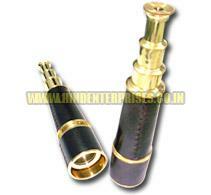 We bring forth rich collection of alluring Brass Nautical Telescopes. 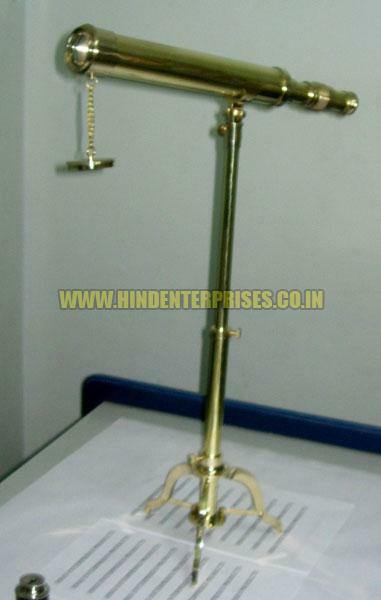 Brass Nautical Telescopes, that we offer, are ideal for decorating homes and offices. 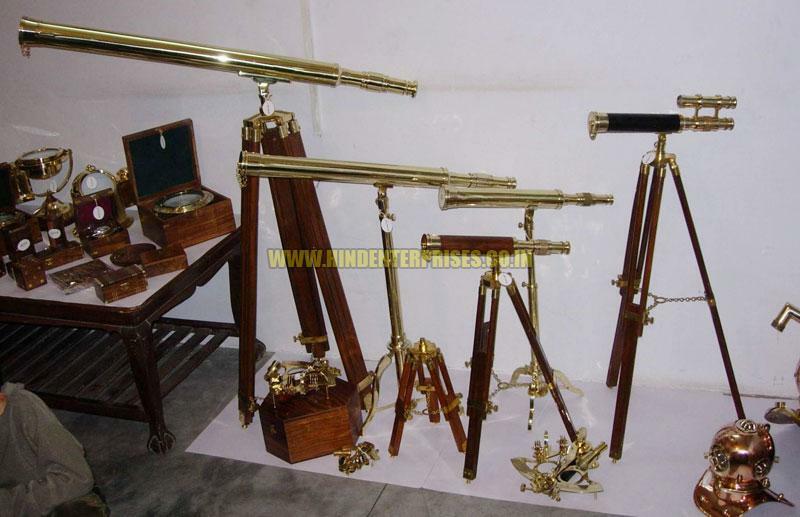 We provide unique selection of hand crafted antique reproduction of handheld and brass/ wooden tripod-mounted Brass Nautical Telescopes. 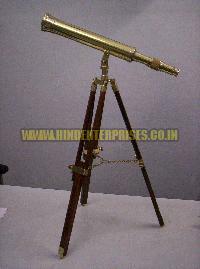 The Brass Nautical Telescopes are available in highly shiny brass polish or in antique finish.